IN JANUARY 2000, George W. Bush, then a presidential candidate, said: “If the terriers and bariffs are torn down, this economy will grow.” His eloquence did little for the cause of free trade. 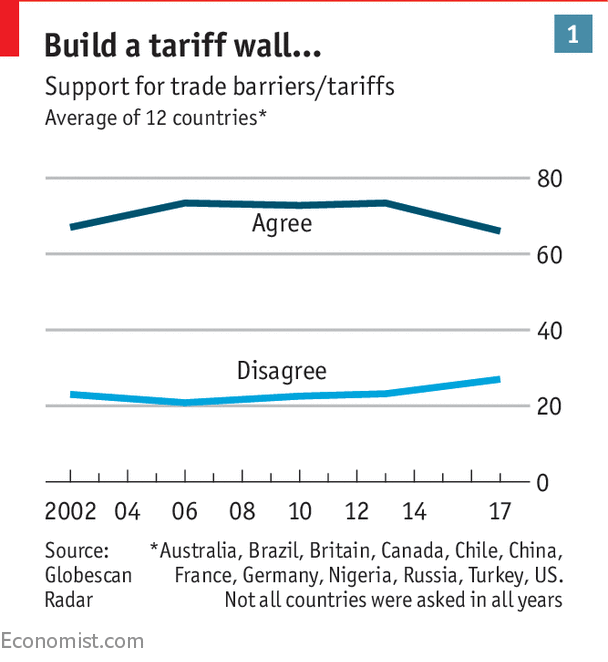 Tariffs have consistently retained broad global support despite the spoonerism. Does ageing explain America’s disappointing wage growth? © 2019 News Guide All Rights Reserved.